Killi Therapy Week 6: Say Wha? “Say wha!?! ?” That’s what I feel like most days trying to decipher what my son is trying to say but this week we have seen a noticeable difference in my sons communication skills. I would say around the first week of therapy Killi would sometimes say “dadadadada” that was about it and it was few and far between. At this beginning stage in the ESDM therapy, we have been working on going to Killi’s “spot light” and narrating everything that is going on with a few very simple terms and it is finally paying off. As the weeks have gone by, he has said a few words here and there but now by week six we are consistently, clearly, and in the proper context saying “up”, “hi”, “no”, “bye”, “go”, “please”, “daddy”. And as of last week he has been saying “momma”, I have missed this so much! It started as “maw” whenever he needed me he would take my hand and say “mawww” but now he is saying “momma” (yes it’s all the time and yes I am sure it will drive me nuts very soon but for this moment it’s pretty exciting). He can also combine the few words he does say. The other day our nanny tried to play with him but I was in the room and Killi looked at her and said “Nooooo! Momma momma!” It didn’t hurt anyone’s feelings because we were so excited he combined two words!! My jaw dropped and with tears filling my eyes all I could say was “That’s right baby! 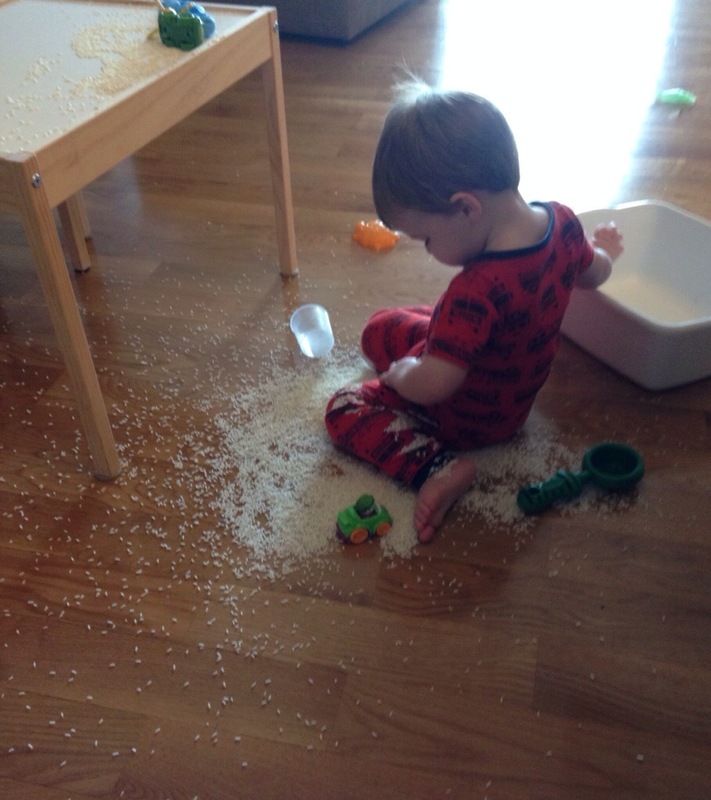 You did it!” How could I even be annoyed there was a mess to clean up when I heard my sons first full sentence. It’s the little things, just hearing what I think is a new word coming out of his mouth makes all of this hard work, day in and day out, all worth while. This isn’t easy, but having the support of a great doctor, friends that constantly check on us to see how we are doing, and your prayers make this a lot more manageable! 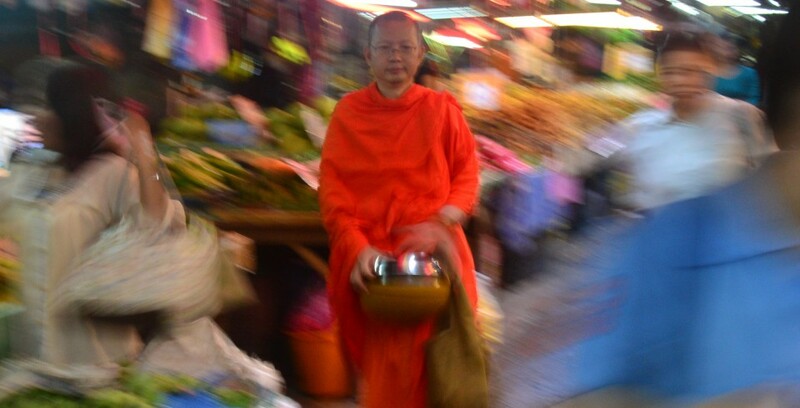 This entry was posted in Surviving Autism and tagged Autism, Bangkok, ESDM, Expat, Thailand, toddler, verbal communication. Bookmark the permalink. Yes, you did it, Killi. Yeahhhhhhhhhhh! How great. I’m so happy for your progress. Fantastic. It’s little moments that make it all worth it. Love you all. As we lift Killi, you and Chris up to GOD in our prayers I must not forget to ask HIM to also bless the Doc with the skills and knowledge required to work with the entire family. The good news you shared surely did make me stronger in my faith. Thanks Grammy! Yes please say lots of prayers for our good friend the doctor! Becky ,Chris I read this Kara and she started jumbing for joy and then the next words ” I love her!” We are so very happy that both of you can hear your name come out Killie’s mouth. I give thanks to God that all of our prays , and I mean every person that is praying for you guys are being answered. Becky and Chris, keep being the people that know you are through God and any door will open for you. I have tears in my eyes just reading your post. I’m so happy for you. Isn’t it so interesting that a mess can turn into a joyful moment with a switch in our mind. He looks so adorable sitting on the pile of rice. His tiny left foot and chubby arms made me melt. He’s about the same age as my son, no? Mine is 19 months. Cute, but tough age. Thanks Kaho! He is a chunky little monkey and it’s so cute! He is 2 years and 3 months now! Growing up so fast! Mine is also a chunky little monkey, but sometimes he’s a petit monster. I’m constantly cleaning up after his mess, but I keep telling myself, he grows up so fast, so I’ve got to enjoy the hardship.